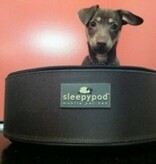 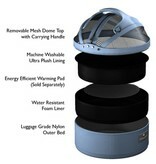 Sleepypod's are trendy, high quality and innovative! 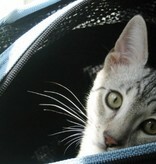 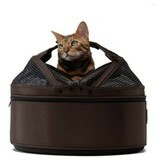 Made of high quality materials that offer your favorite cat comfort and safety, at home or while traveling. 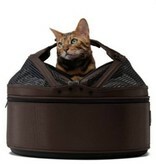 The time of the carriers in hard materials has passed. 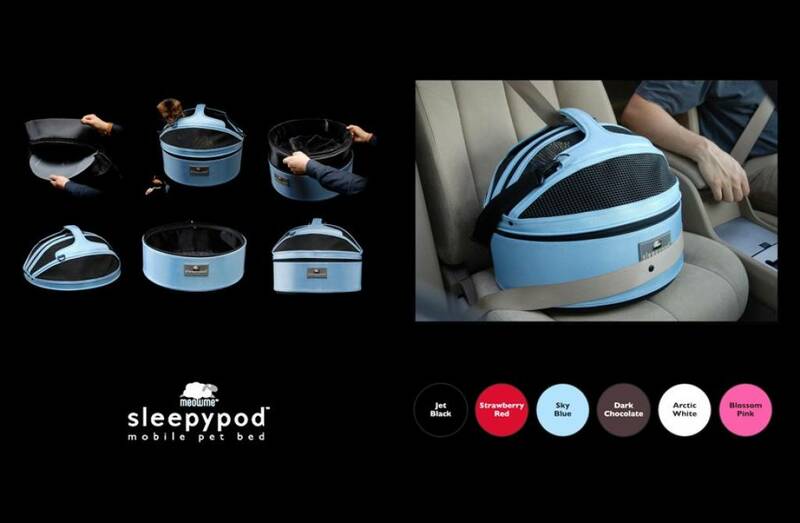 This pet carrier is no longer associated with an unpleasant experience because the SleepyPod is also use daily as a sleeping bed. 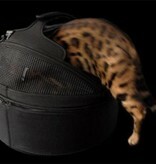 This saves both the animal and the owner a lot of stress. 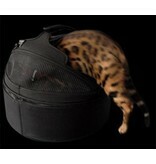 - The hood zips on it to transport the animal in this familiar sleeping place. 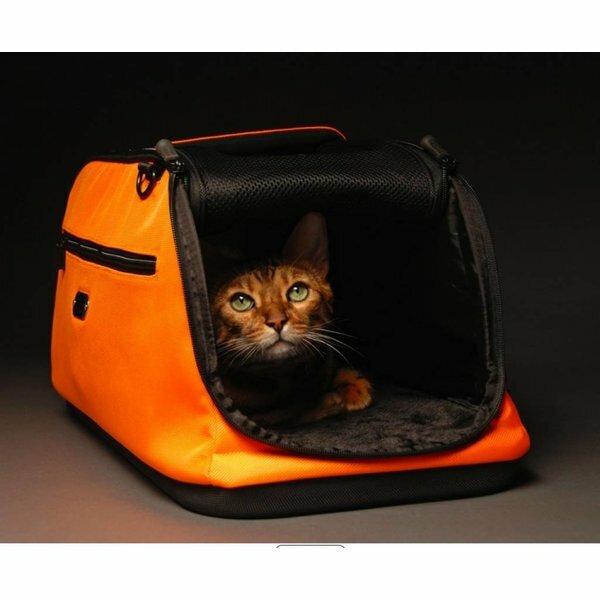 The shoulder strap and handle makes it easy to carry, and can safely be put in the car. - Max weight pet 7Kg. 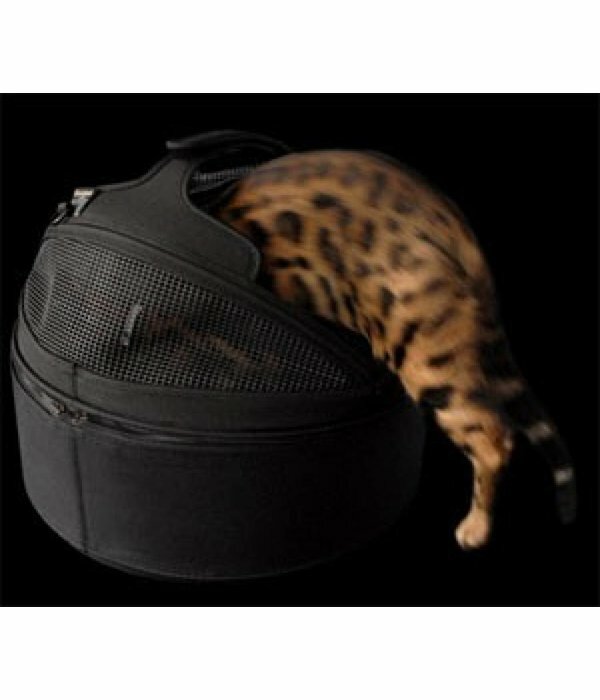 The heating element can be a useful addition. 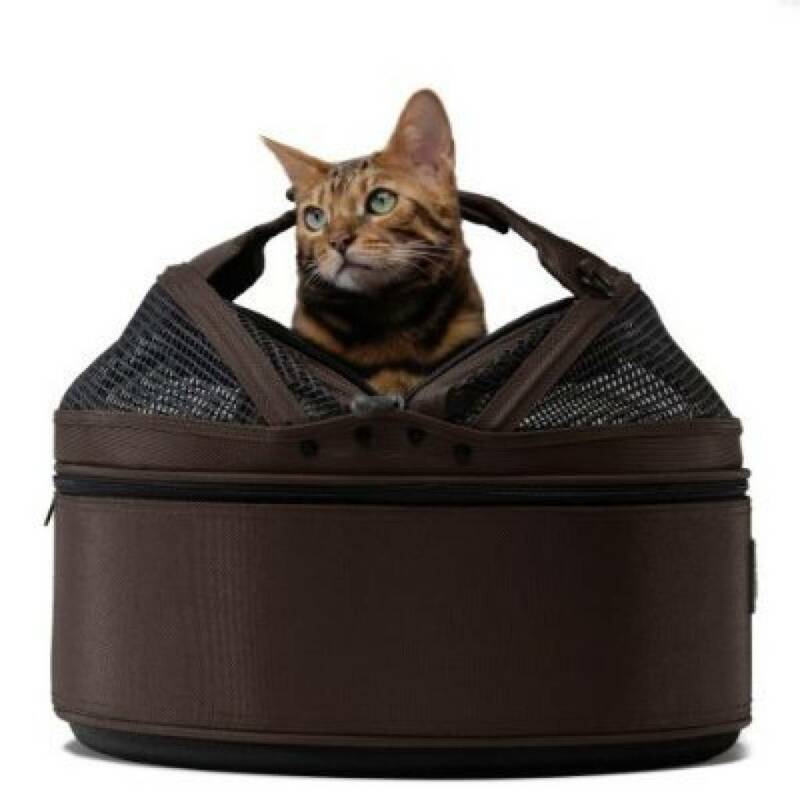 For older animals with stiff muscles and joints, on cold winter days when you are transporting your cat that normally never comes out or if you want to make this basket even more comfortable. 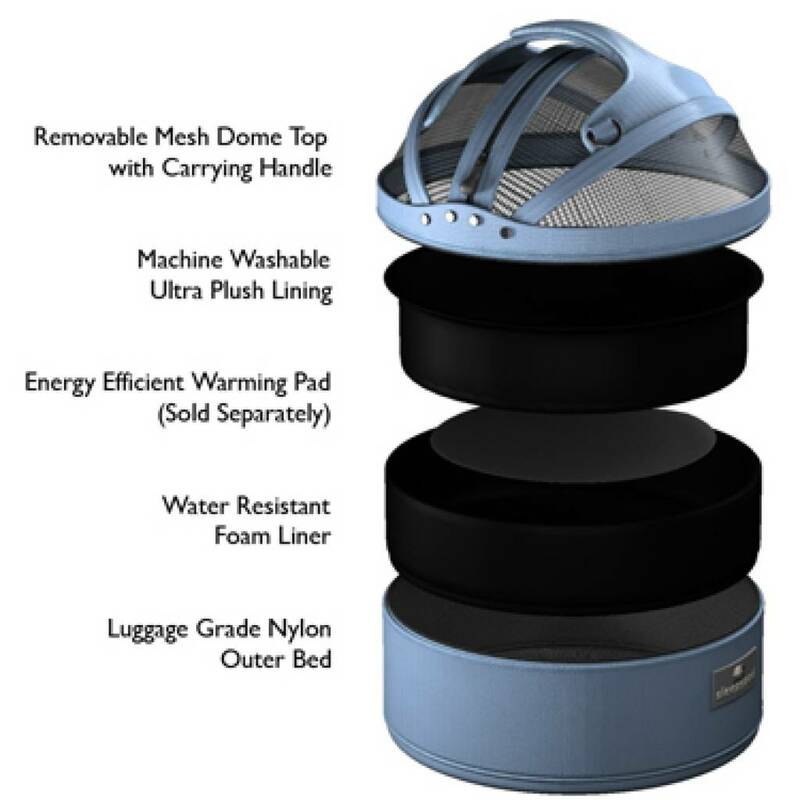 This heating element is placed at the bottom of the sleepypod, making it pleasantly warm. 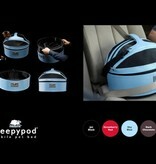 2 adapters are provided, making it possible to connect it to both the cigarette lighter in your car and a wall outlet. 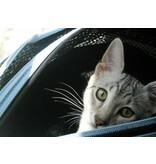 Does your pet needs cooling? 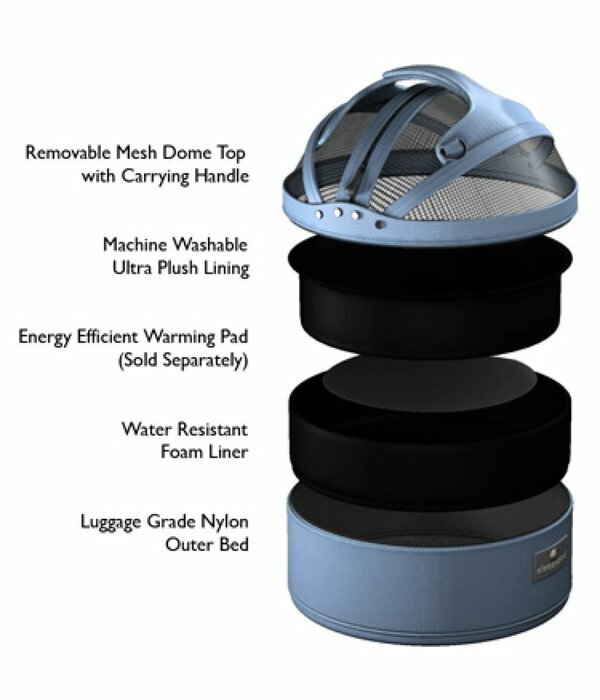 Tan the Air Mesh is an option. 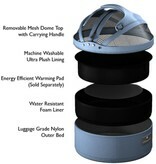 This "hammock" ensures air circulation in your sleepypod, creating a little cooling. 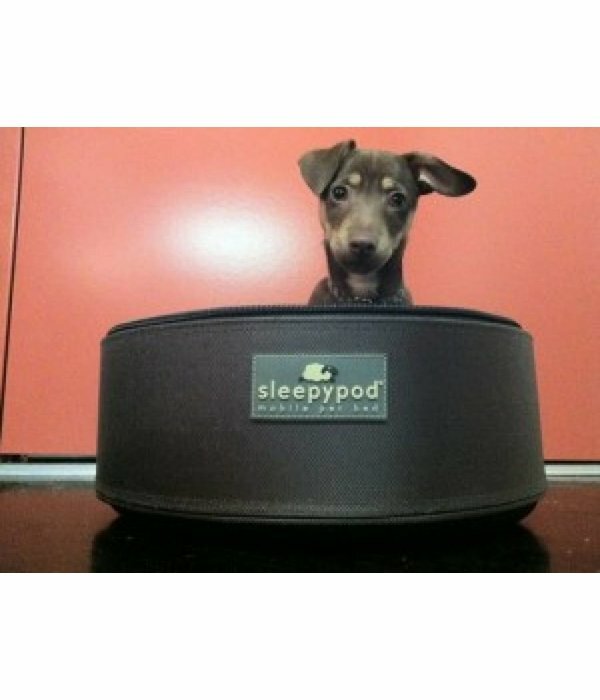 Al een hele tijd super tevreden over onze Sleepy Pod. 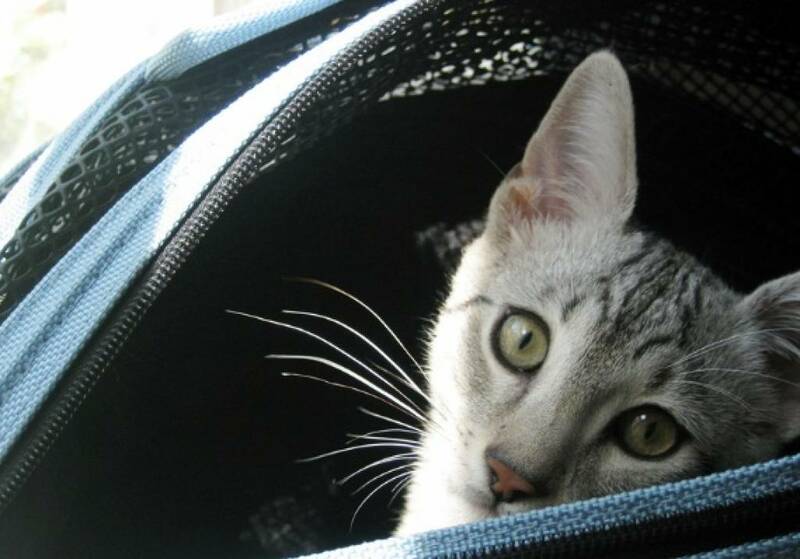 Ons katje vind het helemaal niet erg om mee te rijden in de auto. 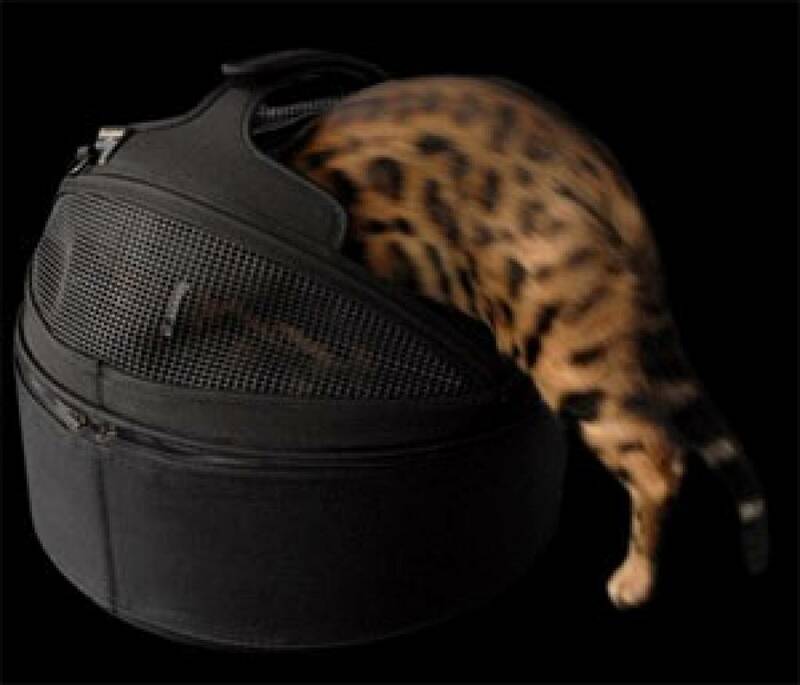 En het vastklikken met de autogordel is supersimpel. 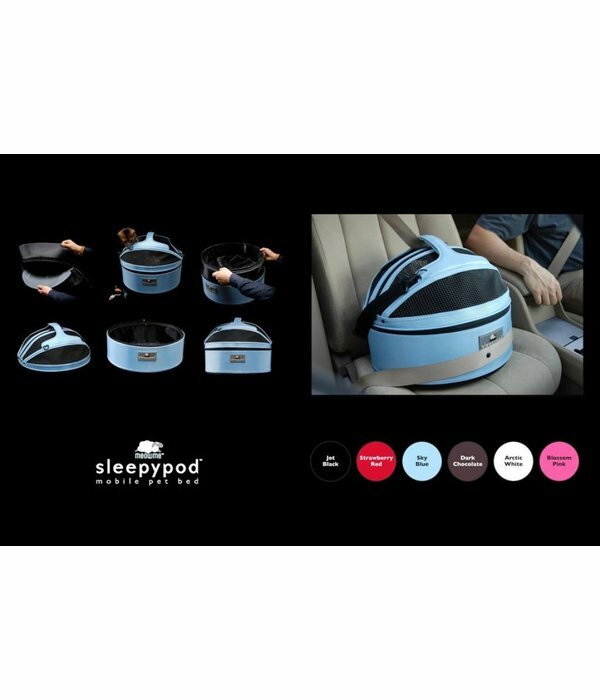 Ook de veiligheid van dit systeem hebben we mogen ervaren: na een ernstige kop-staart-aanrijding was ons katje in de Sleepy Pod de enige die zonder letsels uit de gehavende auto kwam. 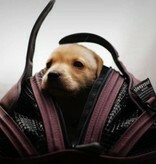 Ik wil niets anders meer voor hem! 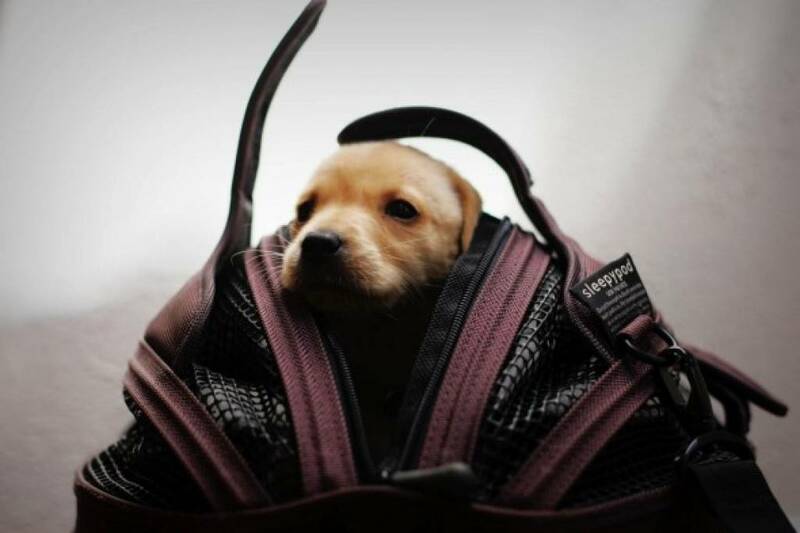 I was quite worried if my little dog Maltese Riky will like his new carrier, but I think he adore sleepypod. 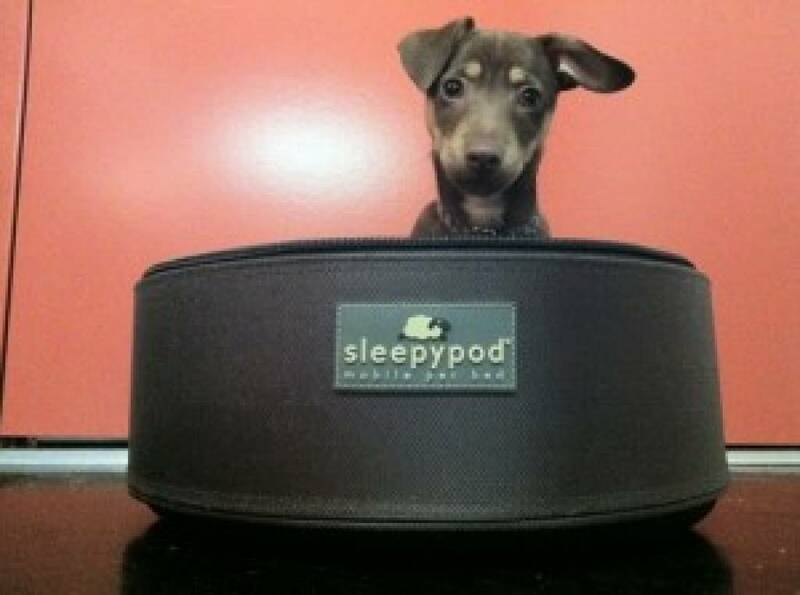 He loves to sleep in it and I hope he will enjoy also his first flight in sleepypod air.